Through 2013-2015 I was a regular LIRR rider few times a month. There were times that I got frustrated about purchasing a ticket, figuring out the train tracks, transfer the train to a different platform and updates when the train was held by the dispatcher. 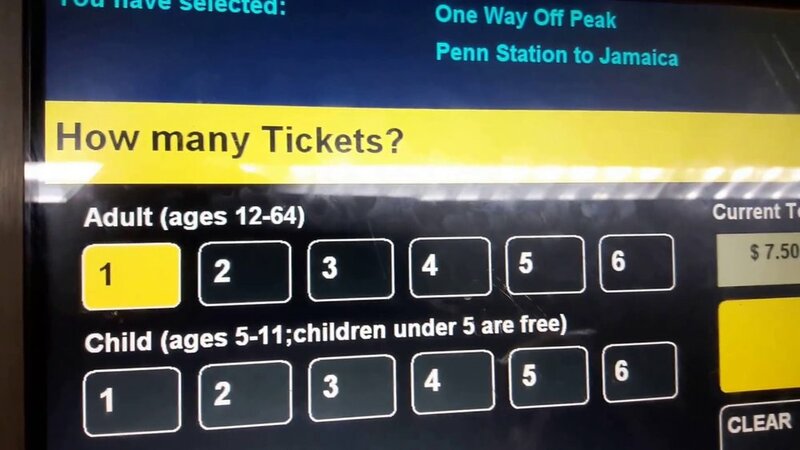 Most of my commute includes exchanging the train at Jamaica Station to a different line and platform, buying the tickets from the vendor machine and sometimes on the train (which is $5 more). 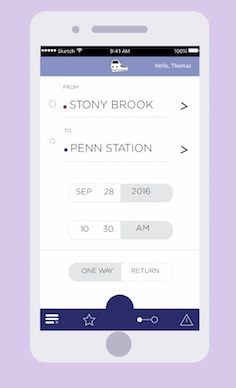 There were uncountable times that I talked to my peers about their experience riding the LIRR or Metro North and they were experiencing the same frustrations. 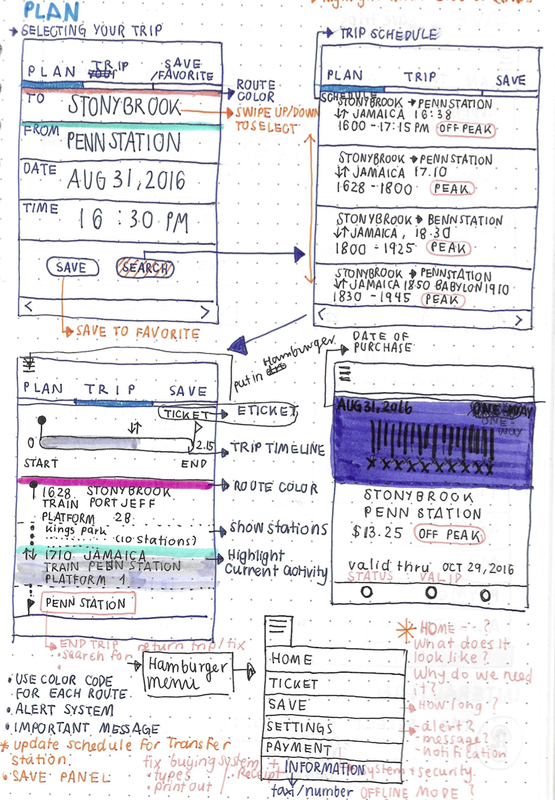 So I decided to take this problem and re-design the whole process for a better service and experience with the LIRR. The Long Island Rail Road (reporting mark LIRR), legally known as the Long Island Rail Road Company and often abbreviated as the LIRR, is a commuter rail system in the southeastern part of the U.S. state of New York, stretching from Manhattan to the eastern tip of Suffolk County on Long Island. With an average weekday ridership of 354,800 passengers in 2016, it is the busiest commuter railroad in North America. It is also one of the world's few commuter systems that runs 24 hours a day, 7 days a week, year-round. It is publicly owned by the Metropolitan Transportation Authority, which refers to it as MTA Long Island Rail Road. I started my process with the initial sitemap framing from the experiences I gathered with the survey and personal Q&A with 5 different people.